Providing the cafe industry with a full range of grinders, complimenting their espresso machines. Espresso machines are not the only thing we provide to our roasting, cafe, re-seller and domestic clients. United Supplies provides the full range of grinders. Whether you require your grinders in matte black or silver, United Supplies can assist. 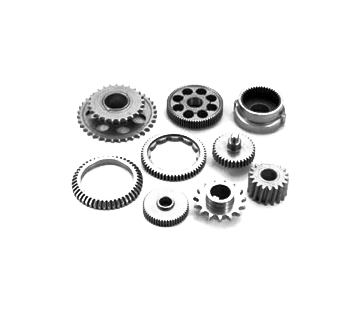 Our range of grinders in all models are extremely competitive in terms of price. We also ensure a consistent supply for all of our clients as well as fast turnarounds, making sure you are never left without the equipment you need. Rancilio is a company of great tradition and prestige, engaged in the production of professional coffee machines of groundbreaking technology and design. 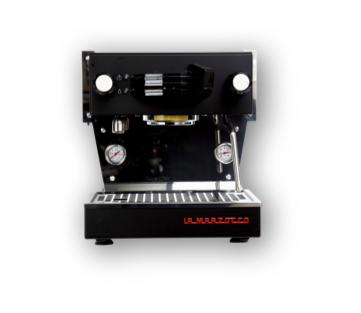 Mazzer have truly set the standard within the boutique coffee industry within Australia. Mazzer grinders are demanded by the majority of renowned coffee roasters as they know that these machines will produce a grind that will be consistent always, while capturing and presenting their blends in the best possible way. Mahlkonig have a range of grinders that support the barista for consistent espresso making as well as high quality deli grinder for the supply of perfectly ground coffee everytime within the commercial space. 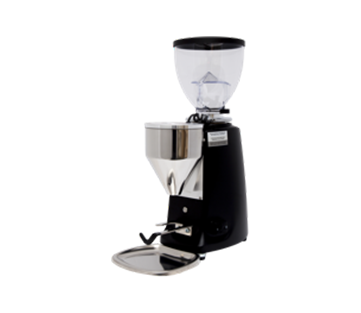 Mahlkonig also provides a solution for the discerning home barista with their domestic range of high end at home grinders. For nearly half a century, Ditting has manufactured Swiss precision coffee grinders and has grown with the industry’s changing needs while simultaneously setting standards in the coffee grinding industry. The heart of the Ditting grinder is the material and design of the grinding disc developed by Ditting engineers and individually milled to perfection at the Ditting factory. All of Macap’s products are the result of constant refinement in quality and excellence. Every step of the production process is critically scrutinised from conception through to the detail of construction. Victoria Arduino was founded in 1905 by Pier Teresio Arduino, with the aim of building an espresso machine that did not compromise on quality, materials or performance. The result redefined the perimeters of modern espresso coffee grinders.